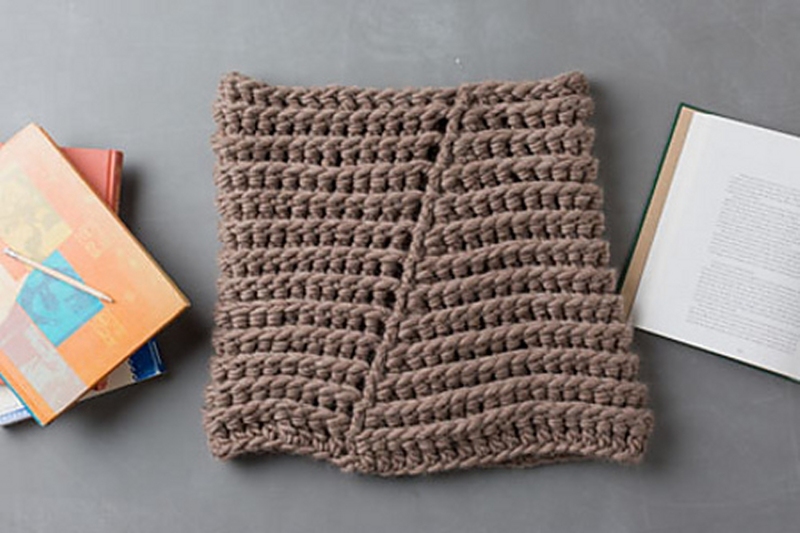 Taken from Interweave Crochet, Fall 2015: "This super-chunky, superwarm cowl has interesting texture on both sides. It will be your favorite thing to wear on cold days!" 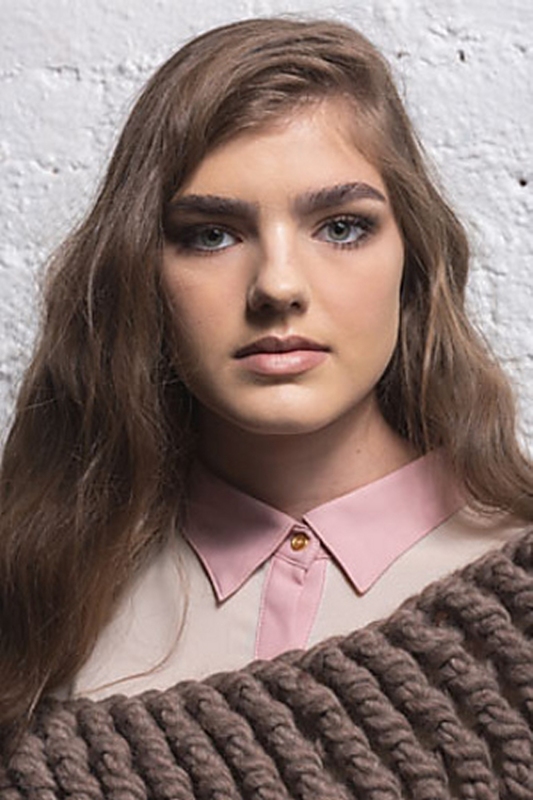 This pattern is from Interweave Crochet, Fall 2015. Design by April Garwood. Size US Q (16 mm) (or size needed to obtain gauge) are required but not included. Finished Measurements: 44" bottom circumference, 34 1/2" top circumference, and 17 1/2" tall. Gauge: 5 sts and 3 rows = 4" in treble post patt. $78.75 -- Kit price including yarn only (no book or pattern). If you like the Cascade Yarns Magnum Cumulus Cowl kit, then you may be interested in some other kits covered in our Fall, Winter, Crochet, Shawls, and Beginner collections.